Kurt and his team completedthe design & installation of a new state of the art LED pole lighting system at the Rice Village parking lots! Rice’s desire was to increase the safety, illumination, and modernization of the lighting at its parking lot areas. 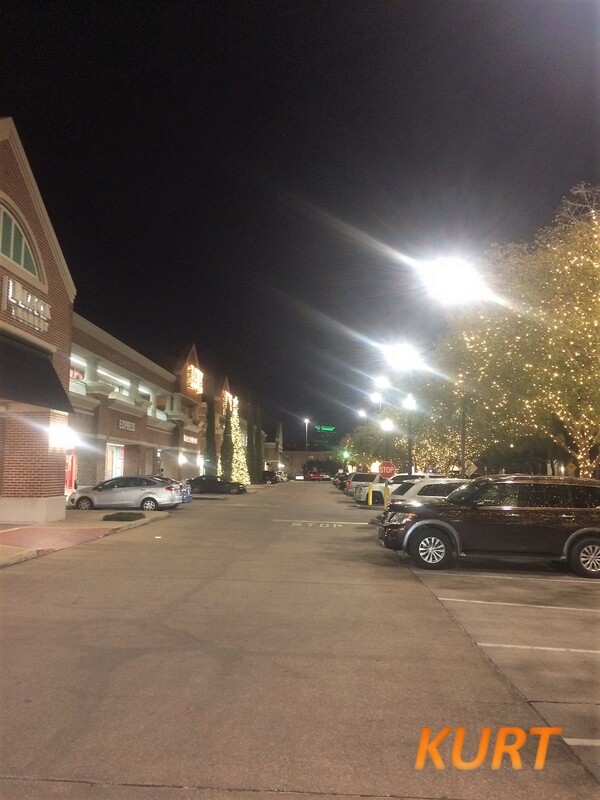 Kurt and his team prescribed and installed new 200 watt LED pole light fixtures that produce more illumination (customized optics) than the original 1000 watt metal halide fixtures (80% energy reduction)! Rice Village will now enjoy remarkable illumination &safety for years to come – all at a less than 2-year return on investment!! !